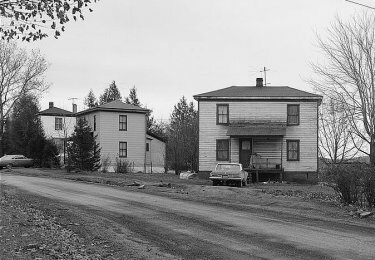 This was probably the last beehive coke works in America to close down, in 1980. 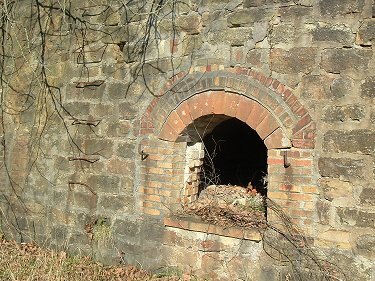 (A rectangular style coke works, similar to beehive ovens, operated in Alverton, PA until 1983.) 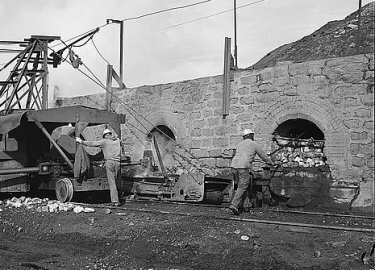 The coke works was put into operation in 1906. 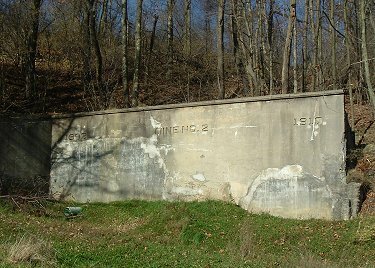 Different operators owned the Bretz coke works over the years. 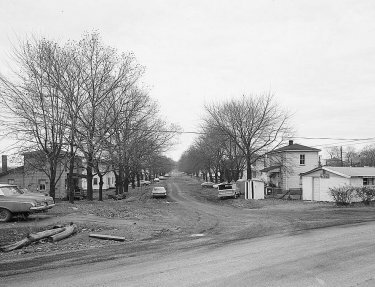 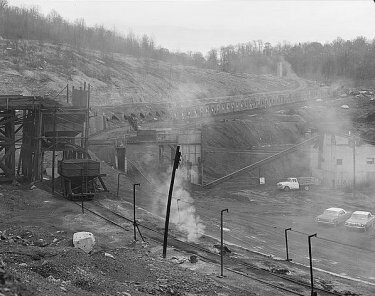 A coal mine and coal camp were built there by West Virginia Coal Company before 1906. 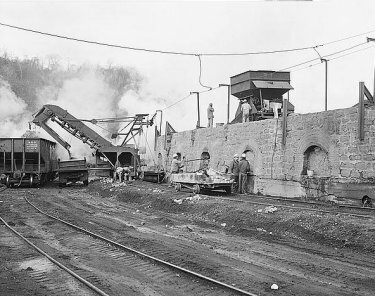 In 1906 Elkins Coal & Coke Co. acquired the mine and town, and began constructing the coke works. 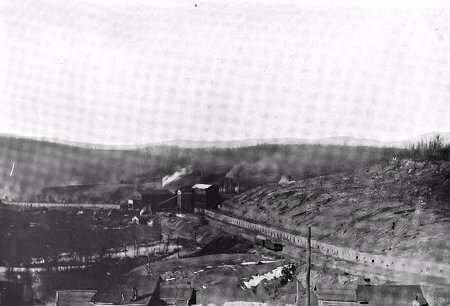 In 1918 Bethlehem Steel took over the Bretz town/mine/ovens, but only ran Bretz for three years. 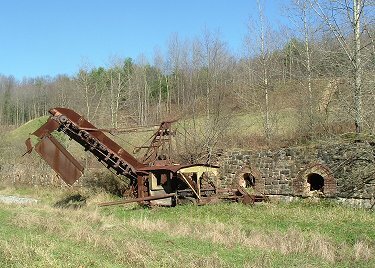 Later operators included Joseph Miller and Gibralter Fuel Co. 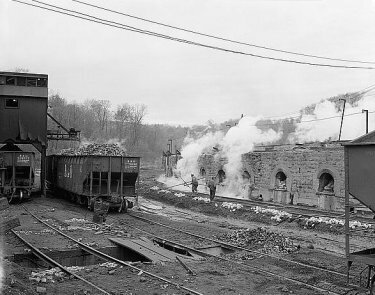 In 1953 Mercury Coal and Coke Co. purchased the operations, which may have been idle at the time, from a bankruptcy sale. 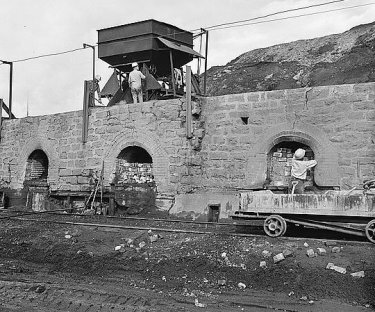 They revamped the coke works, but may not have reopened the mine, and operated it until 1980. 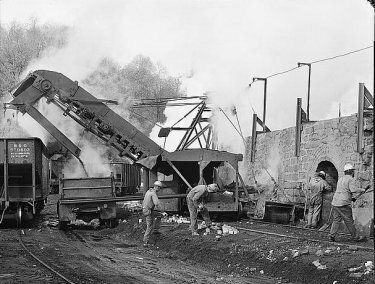 After its closure, the site remained one of the most intact examples of a beehive coke yard. 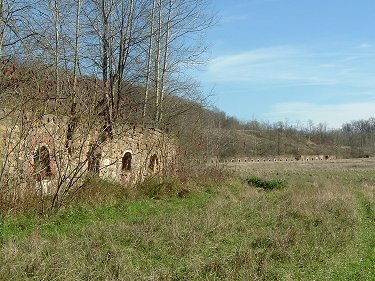 Despite it's listing on the National Register of Historic Places, much of the site has been reclaimed and many of the structures demolished, leving Shoaf, PA, 45 minutes to the north, as the finest extant coke works in the nation. 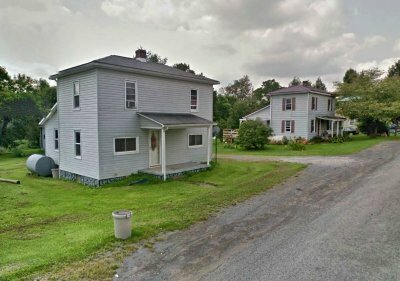 This proves that a listing of a site on the Register is no guarantee that it will be preserved.